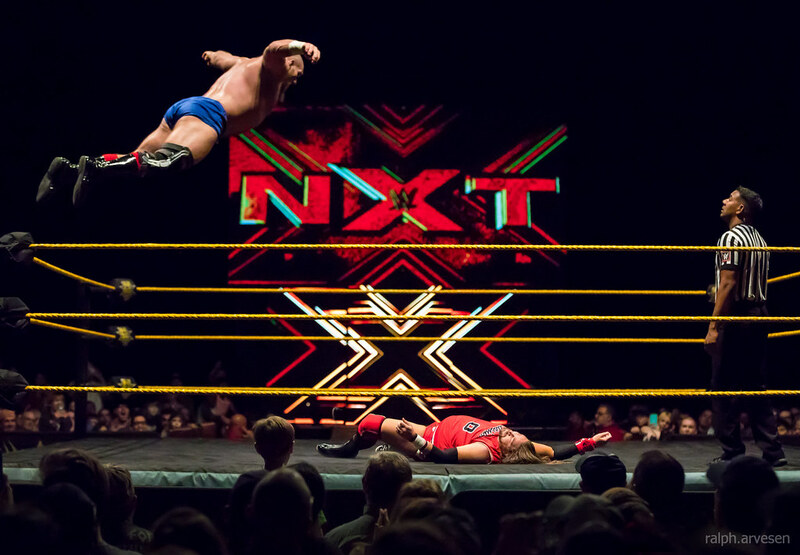 WWE Presents NXT Live! 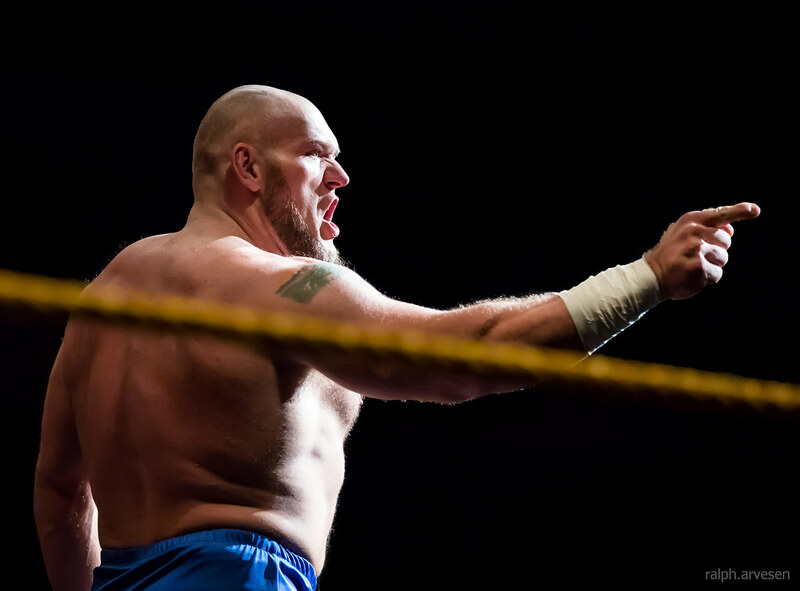 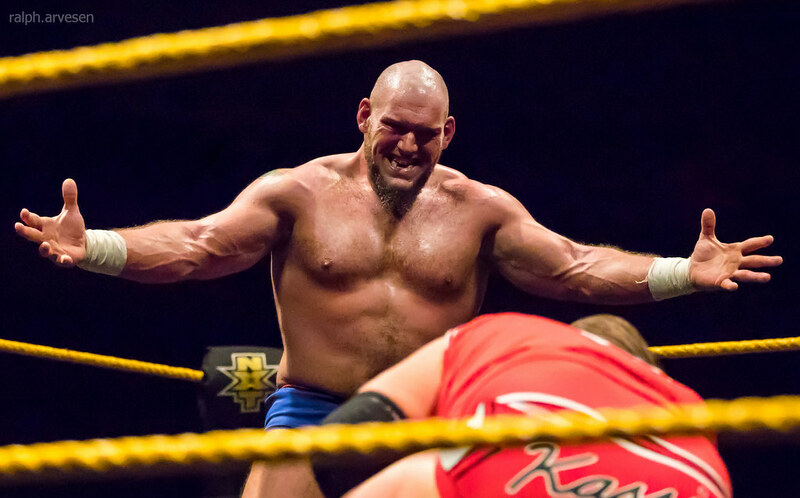 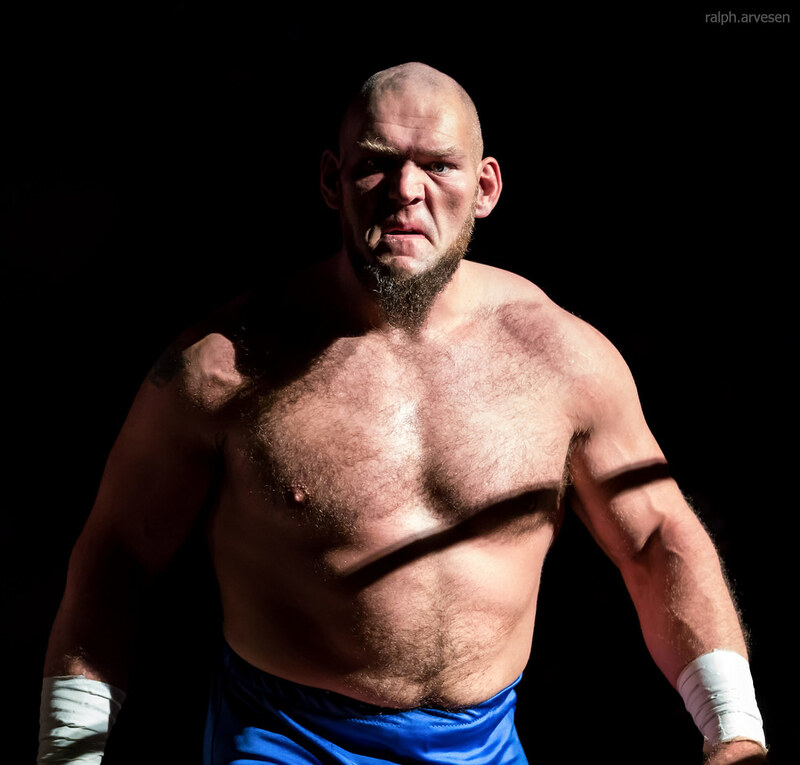 at the HEB Center in Cedar Park, Texas on November 16, 2017, with Kassius Ohno and Lars Sullivan. 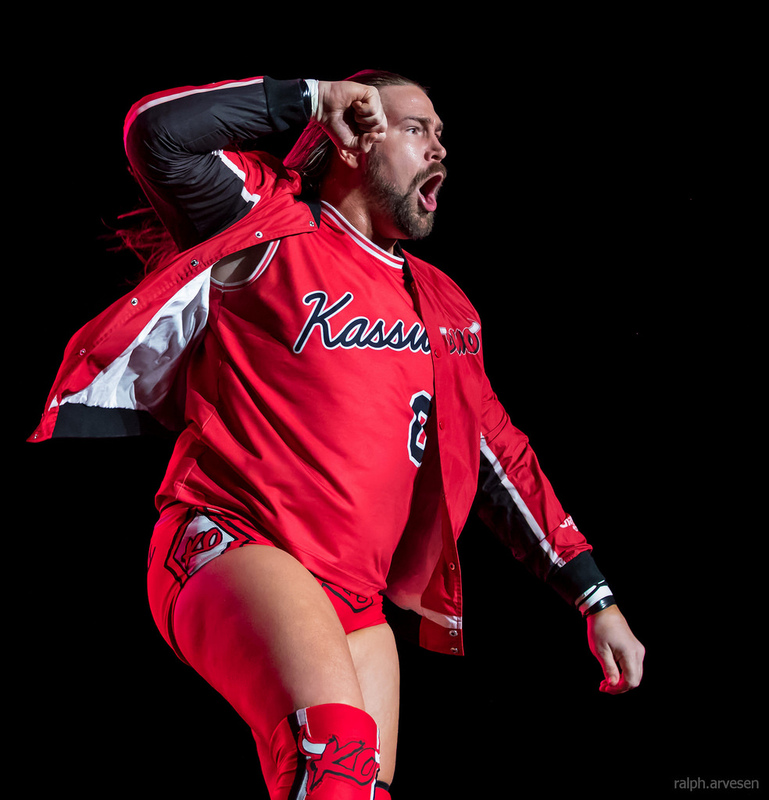 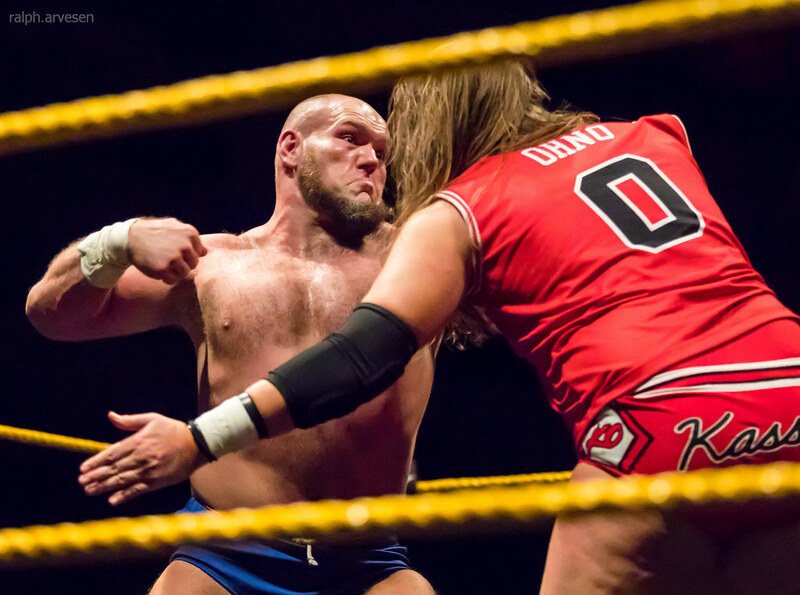 Kassius Ohno defeated Lars Sullivan.